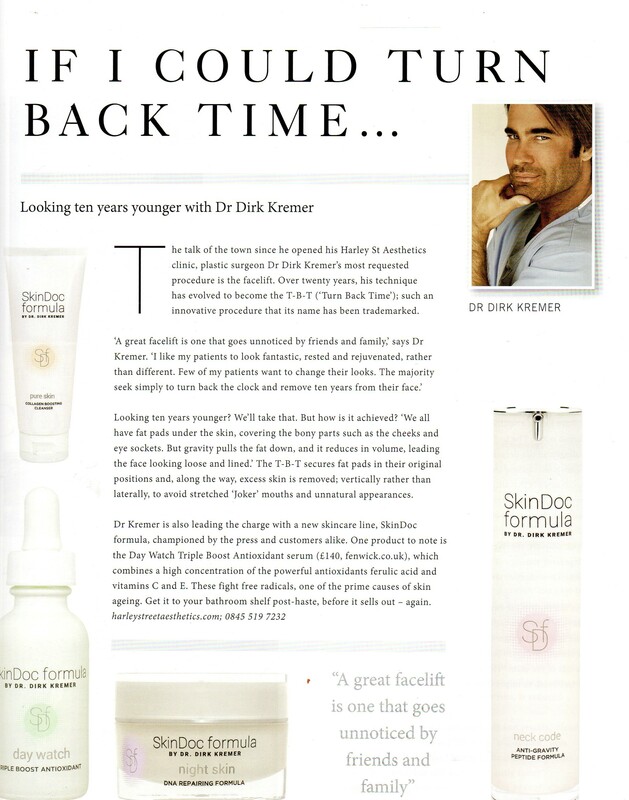 Dr Dirk Kremer is a globally renowned specialist plastic surgeon with a wide expertise in the field of cosmetic surgery. 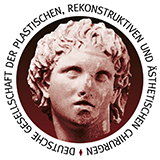 Educated in his hometown of Munich, Germany, Dr Kremer is fully trained in the wide spectrum of plastic, reconstructive and aesthetic surgery and became board certified as a specialist plastic surgeon in 2003. Following a fellowship in Los Angeles in 2004-2005, Dr Kremer returned to Munich to start his private practice, focusing solely on cosmetic surgery. In 2009 Dr Kremer expanded his work to London, opening his practice, Harley St Aesthetics, on the world-famous Harley St and pioneering his signature split-muscle breast augmentation procedure and his trademarked signature procedures, the TBT eyelift, TBT facelift and e-lipo. Dr Kremer's work in London gained him national and international recognition. Tatler magazine voted him the UK's best surgeon for eyelift, facelift and necklift 3 years in a row in their annual beauty and cosmetic surgery guide. Dr Kremer was also voted the best UK surgeon for eyelift by National Geographic Traveller magazine and W magazine in the US voted him best worldwide for necklift. In the UK, Dr Kremer became a household name during his time as resident plastic surgeon on a popular daily talk show where he discussed all things cosmetic surgery with his host to an audience of 5 million viewers each episode. In 2014, Dr Kremer began regular working visits to Dubai where he built up a reputable practice with national and international patients. Dr Kremer is loved by his patients for his very caring and approachable personality. He listens and understands the sorrows and fears, as well as the hopes and expectations of his patients. The very relaxed and friendly style of his consultations doesn’t distract from his professional and knowledgeable approach to each of his patient's concerns. Today Dr Kremer lives between the UK and the UAE and considers both London and Dubai as his home cities. To book a consultation with Dr Kremer in Dubai or to find out more, please visit our contact page and complete our short form.